Read about Korean cultural blog stuff. 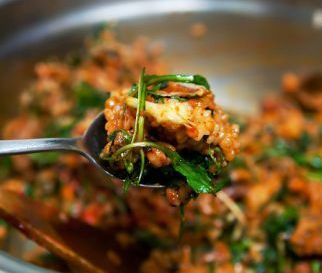 Read all about making home style bibimbap in my new post. 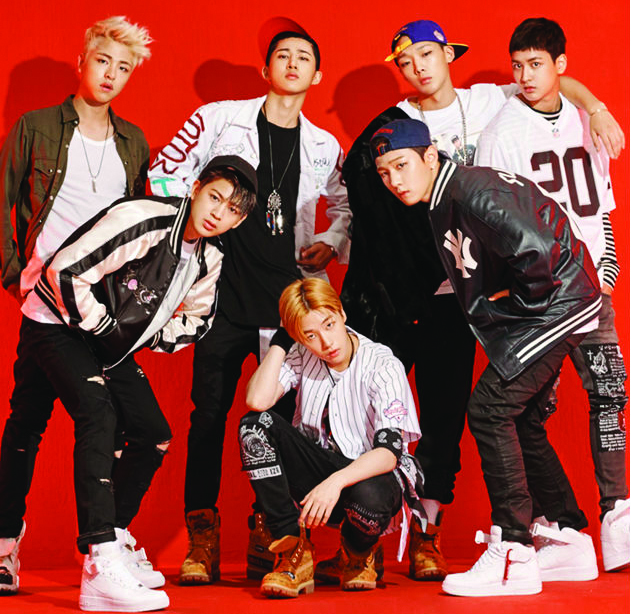 Read all about I KON’s song <My Type> in my new post. 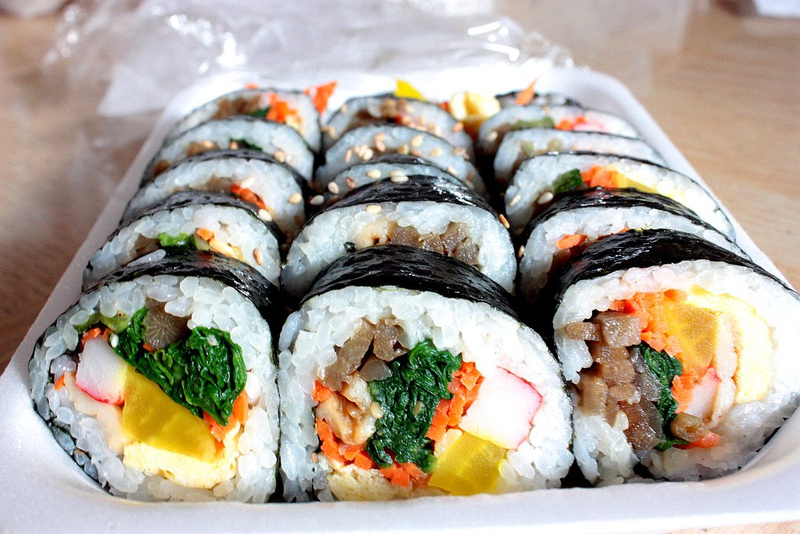 Read all about Korean thanksgiving in my new post. 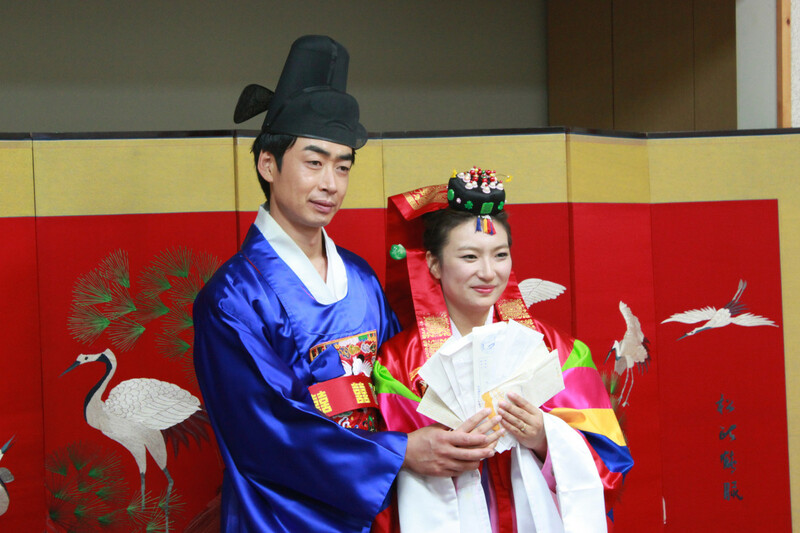 Read all about traditional Korean weddings in my new post. 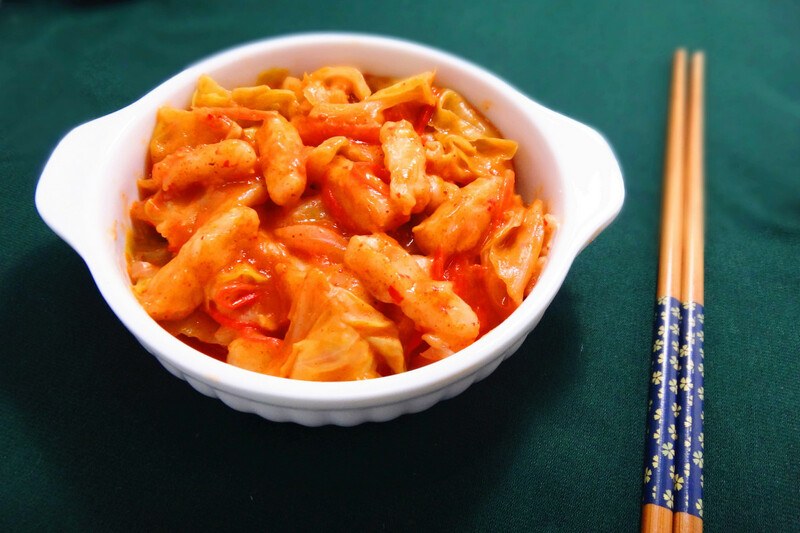 Read all about spicy Korean food in my new post online. 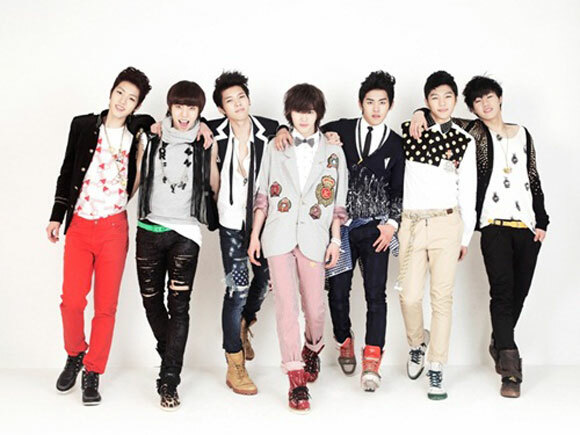 Read my translation for this great K-pop song in my new post. 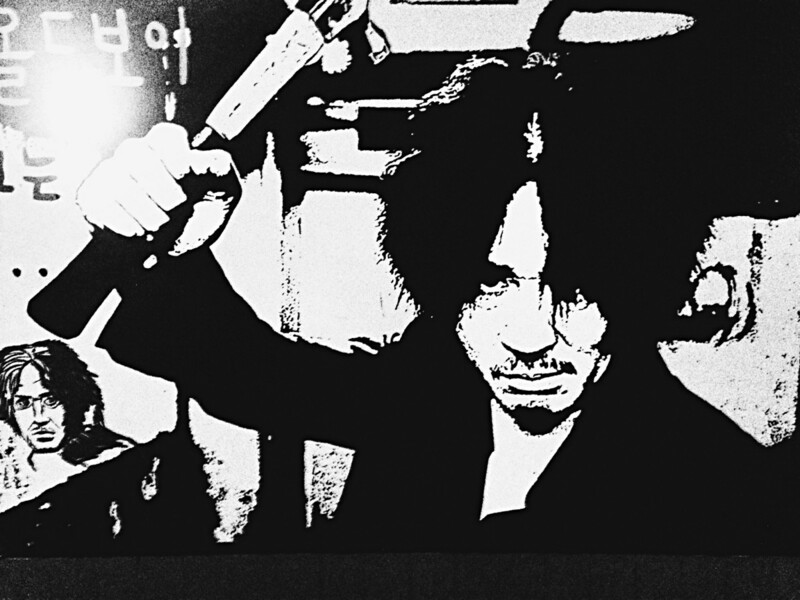 Read my top 10 Korean movies in my new post.